K.I.D.D. 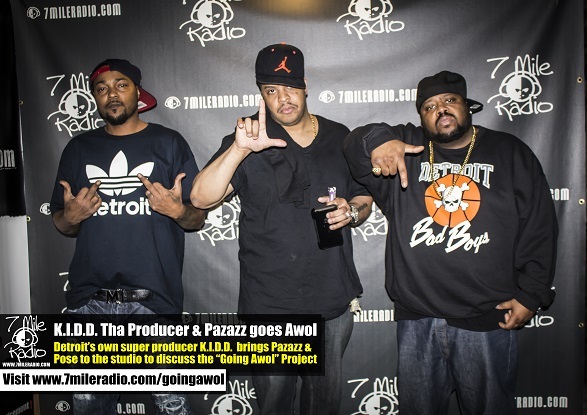 Tha Producer & Pazaz Simpson stops by the studio to discuss Pazaz’a new album Going Awol. 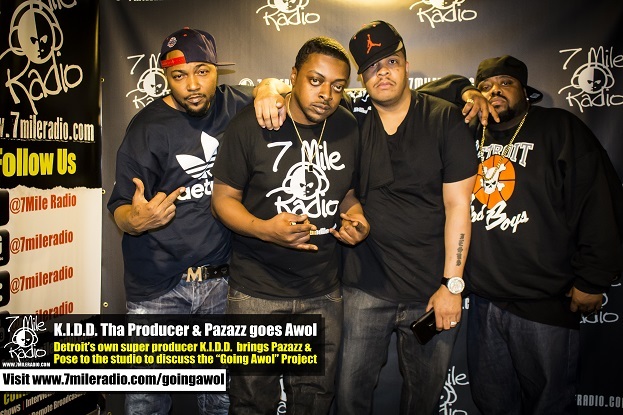 During the interview, the 2 went into details on the history of their musical partnership and over 25 years of working together in the studio, the meaning being the album title “Going Awol” and their views on today’s music scene.